Legal malpractice claims are unique. 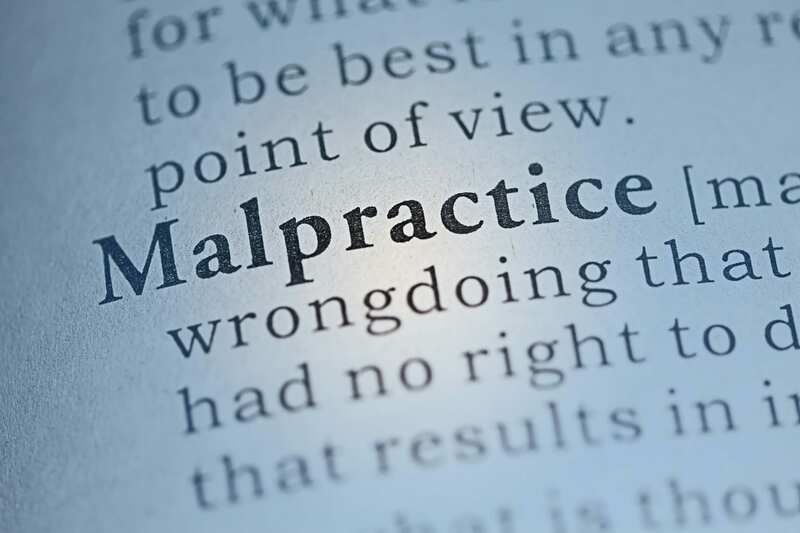 While a lawyer's negligence is an essential element of every malpractice case, most cases rise and fall based on whether or not a plaintiff can establish causation. To prove causation a plaintiff must ordinarily prove what amounts to two cases: the malpractice case and the underlying case. Join attorney Dan Abrams as he outlines this "case within a case" framework and the host of pleading, discovery and trial issues that a civil litigator will never encounter outside of a legal malpractice case. Mr. Abrams studies the considerations unique to prosecuting legal malpractice claims that arise at the four stages of a case: case intake/pre-suit, complaint, discovery, and trial. This course presumes some familiarity with civil litigation. It is designed to help a lawyer handle a legal malpractice prosecution or at least advise clients about such litigation. Made some very good points. Very good presentation of a touchy subject! Excellent primer for understanding the ins and outs of such litigation. One of the best presented lectures I have seen on Lawline. Presentation was very well organized and effectively delivered by the presenter. Very good seminar. Good exposition generally on the difficulties faced by plaintiff's attorneys in this type of litigation. Very good presentation and responses to questions posed!